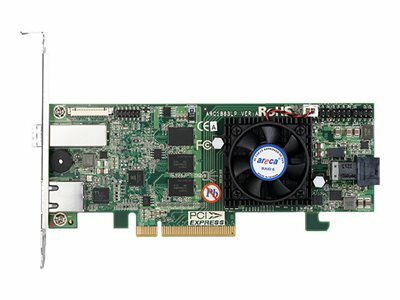 Areca 8 port 12Gb/s SAS RAID PCIe x8 Card, Dual Core ROC,2GB Cache, 1x int./1x ext. - ServerDirect Areca 8 port 12Gb/s SAS RAID PCIe x8 Card, Dual Core ROC,2GB Cache, 1x int./1x ext. 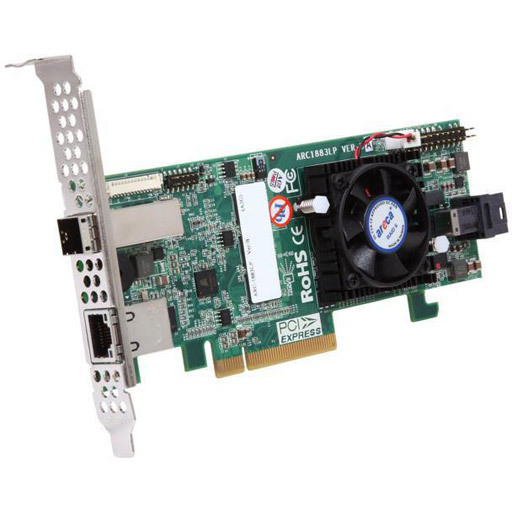 Areca 8 port 12Gb/s SAS RAID PCIe x8 Card, Dual Core ROC,2GB Cache, 1x int./1x ext.